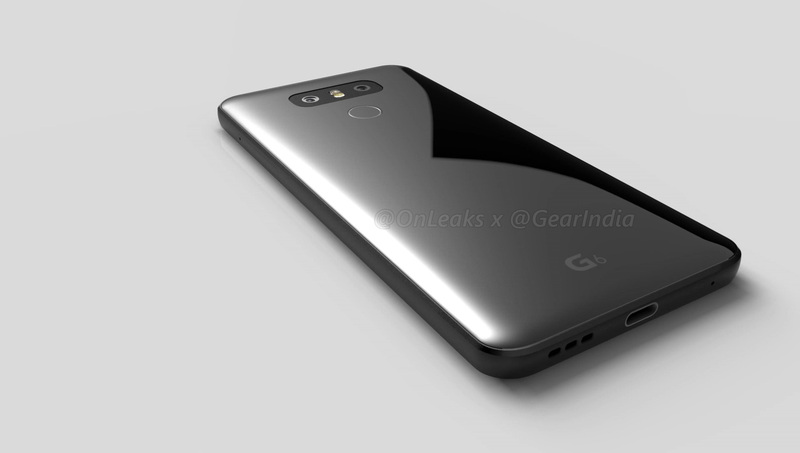 We’re starting to see the frequency of LG G6 rumors increase, which is often a sign that a phone is close to a reveal. That, of course, would match up to a recent report suggesting that LG may move up the launch of their next flagship to better compete in 2017. While we still have no confirmation of that happening or how early things may go down, other leaks are starting to provide the details we really crave, like what the phone looks like. 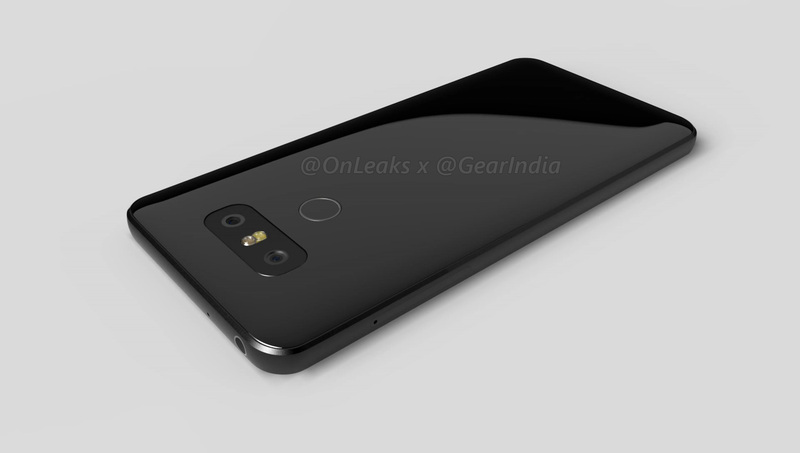 According to CAD renders created by @OnLeaks and @GearIndia, the LG G6 design is here for us to take in. These renders were likely created from the dimensions and plans given to case makers who are tasked with creating accessories for launch. They are often very accurate and tend to show us what a phone will look like well in advance. In the images and video below, we see an LG G6 that will look familiar. It sports a dual camera setup on the back, with fingerprint reader. It has that similar pillowy roundness of the G5 and V20, with matching speaker grill too. 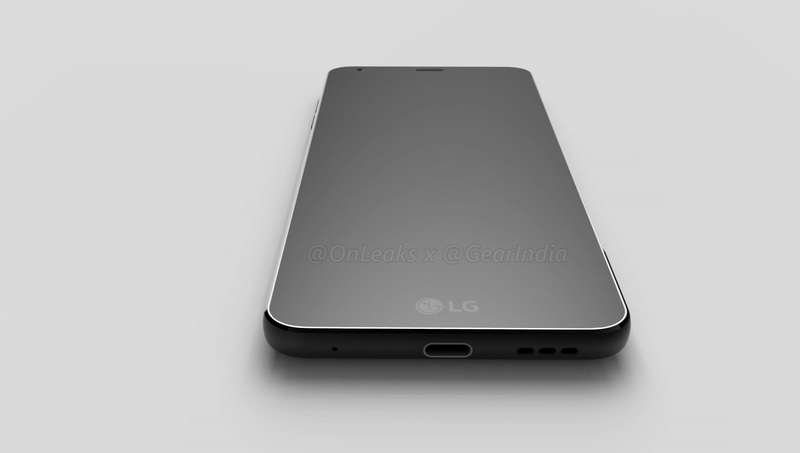 It even has the classic LG logo on the front chin and USB Type-C port. Finally, the display is said to be fully flat this year, weigh in at 5.3-inches, and with a QHD resolution. The dimensions are: 148.8 x 72.3 x 8.3mm. So what’s different about this phone? Well, it appears to be all-metal again and could come in matte and glossy finishes, but we aren’t seeing a button to eject a bottom module or rear plate, so that could mean a non-removable battery in an LG flagship phone for the first time. That also means that LG has killed off the modular idea that didn’t exactly move the needle with the G5. And that’s pretty much it for now. The design is clean, I would say, just maybe not all that fresh. 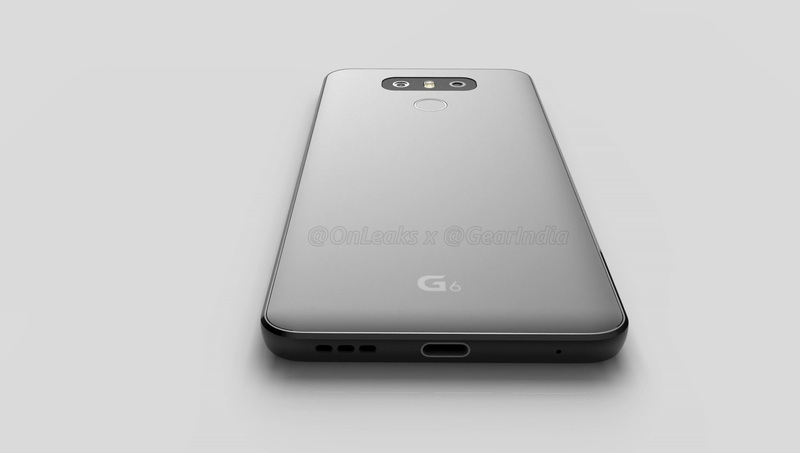 Then again, these are renders and could be wrong or do not properly present the beautiful unicorn that LG has actually created.